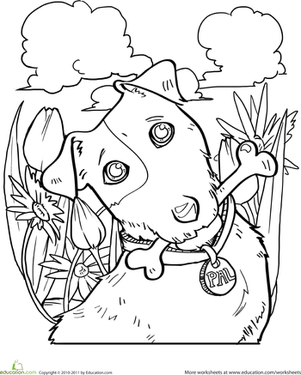 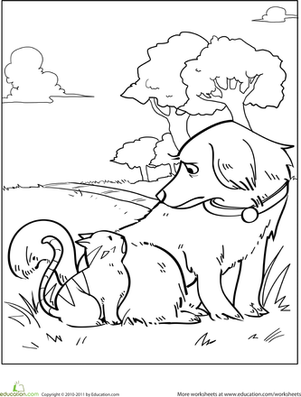 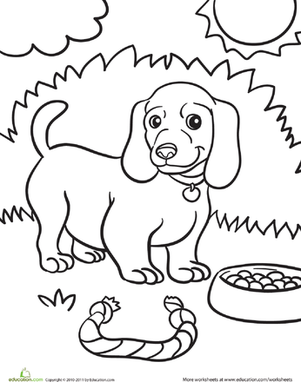 This dog valentine picture is fun to color in and festive for Valentine's Day. 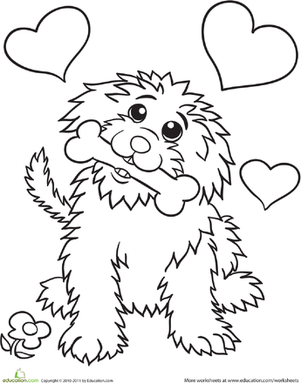 Perfect for your little valentine or dog lover, this dog valentine picture shows a panting dog holding a heart-shaped valentine with the word "love" written on it. 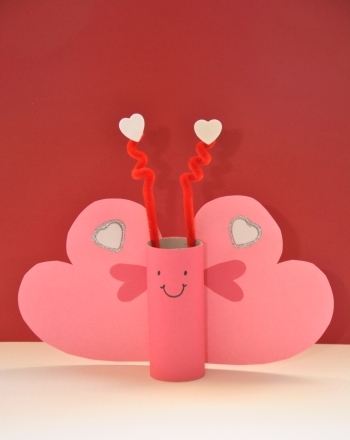 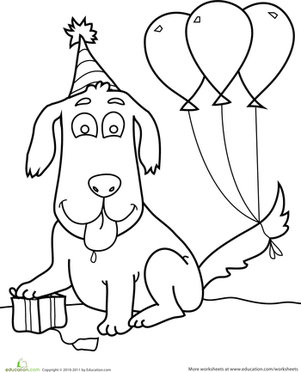 Decorate this dog valentine picture with crayons, markers, and glitter.